17th century large-scale Flemish oil painting. The school of Jacob Jordaens. In excellent condition. 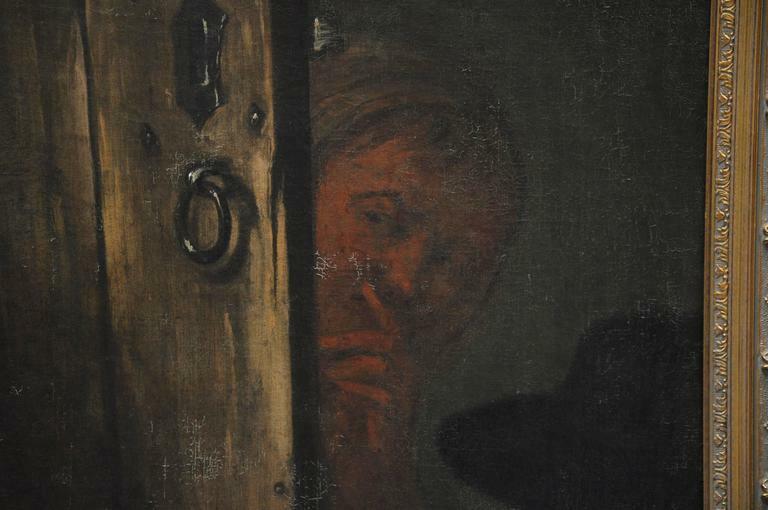 Formerly sold at Sotheby's. 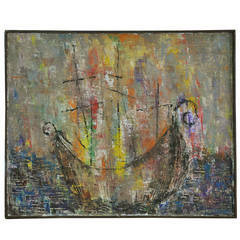 Midcentury oil painting on canvas by Naomi Lazard. See last image with details. Entered in an exhibition at the Chicago Art Institute in 1960. Framed in a wood frame painted dark brown. Colorful watercolor on paper by Wisconsin listed WPA artist Robert Schellin (1910-1985). 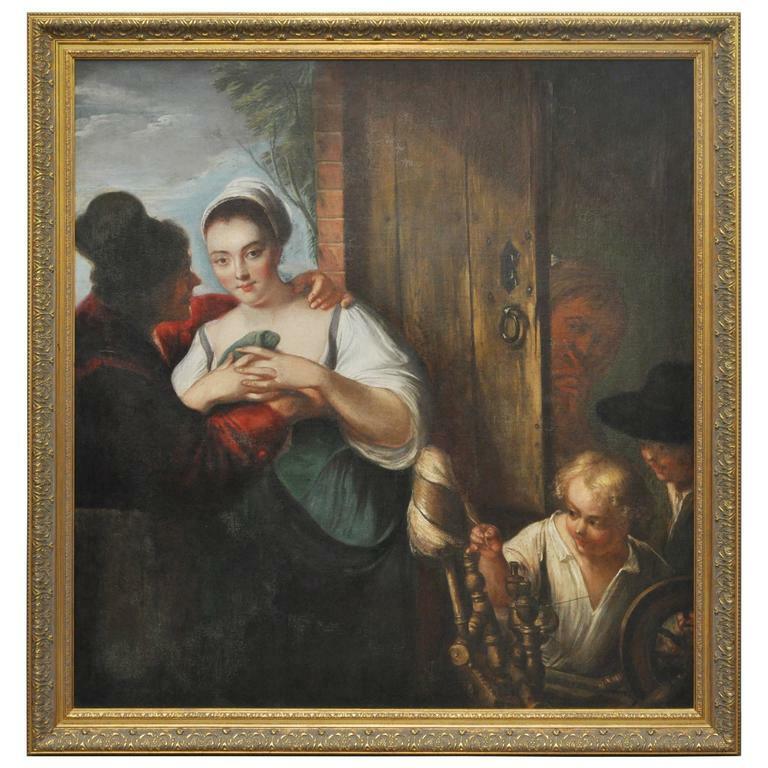 The painting is estate stamped on the back and shown in one of the photos. 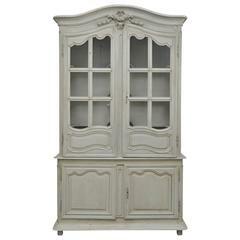 Beautiful antique painted French two-piece cupboard. Painting, oil on canvas, Flemish, 17th century, representing three Loves. Measures: L 78cm, H 85cm, P 8cm.